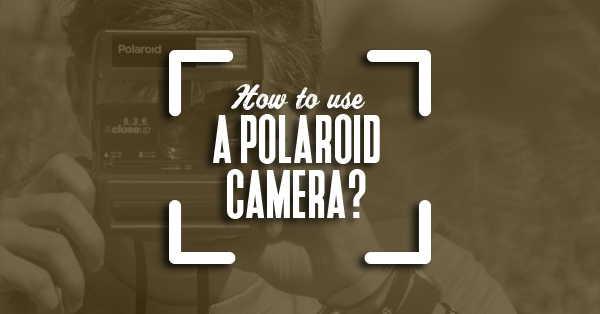 How to Use a Polaroid Camera? Practicality, ease of use, and cost-effectiveness are factors that affect whatever it is that people buy. This is probably why digital cameras are what most people like to use for photography instead of Polaroid cameras. However, Polaroid cameras are still not extinct because there are still plenty of people who use them. 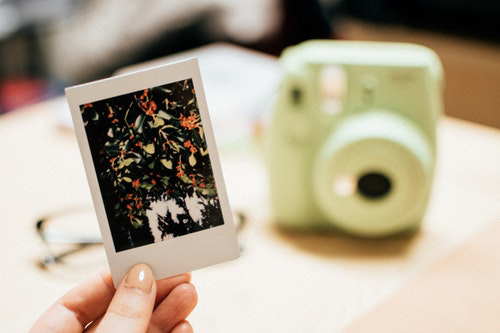 Polaroid cameras or instant cameras allow us to have the physical photograph in our hands immediately after capturing them. 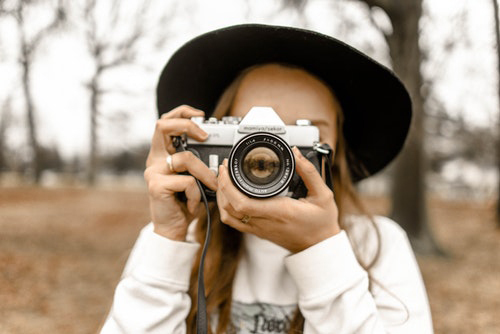 Digital cameras, on the other hand, need to be connected to a computer first for the images to be printed out. 6 How Do Polaroid Cameras Work? Nowadays, Polaroid cameras are very affordable. However, you will have to buy film, which can really add up on the cost if you use it often. 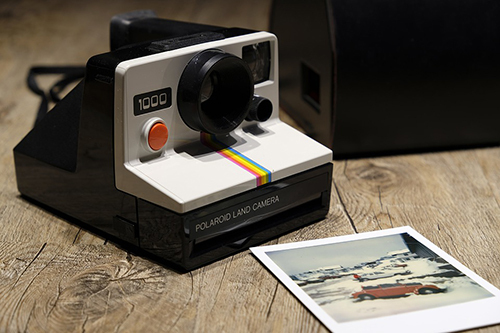 Even though it is not the most practical camera out there, many people still use Polaroid cameras. If you plan to buy one, here are the basics on how to use a Polaroid camera. Make sure that you are using the right kind of film for your camera. 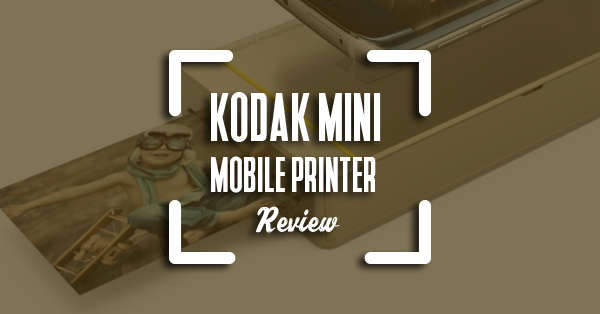 There are some that use different formats so you would need to buy the film that is made specifically for whatever you have. There can also be options for special films that have more capabilities than regular films. 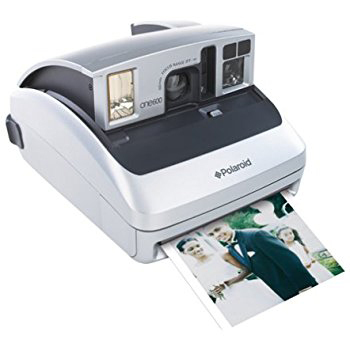 Polaroid cameras use film rolls or packs that you place inside the camera. You can only take a few numbers of photographs before you have to replace it again. If you plan to use only polaroid cameras for a photo session, then you better stock up on extra film packs. Of course, you will want your subject to be the focus of the photograph. You want your subject to appear clear and not blurry unless the latter is what you are aiming for. A lot of models of Polaroid cameras automatically adjust the focus. However, there is a limited amount of distance in which your subject will appear to be in focus on the photograph. You can experiment by moving towards or away from your subject to see what works best for you. If you do not already know it, light is the biggest player in taking photographs. Having the right amount of light is very important. Exposure can make or break the photos that you will take. Different lighting conditions require different exposure settings. 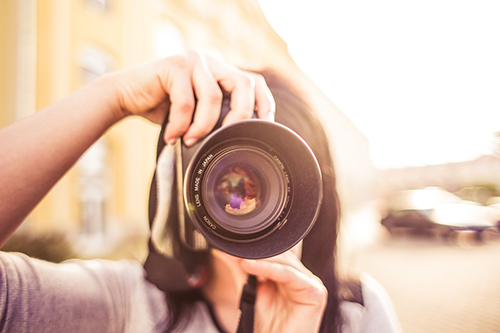 Some cameras automatically adjust the exposure while others offer manually adjusting it according to your preference. 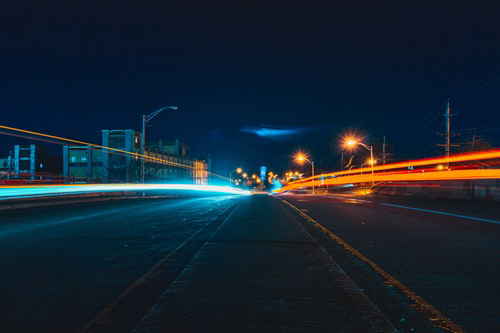 For low light conditions, you will need a longer exposure time so that the right amount of light could come in. And for bright light conditions, you only need a short exposure time so that the photo does not come out washed out. Most models have a built-in flash so you will have the correct exposure in different lighting conditions. 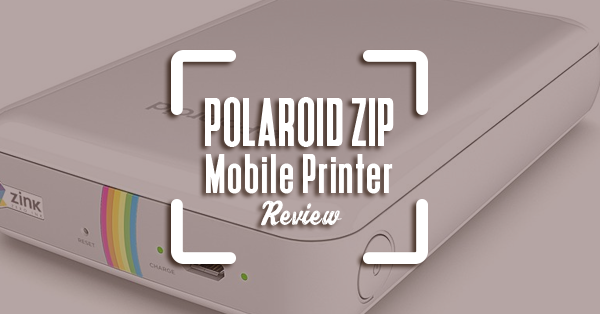 There are models of Polaroid cameras that do not have a reliable viewfinder. Sometimes the image you see through the viewfinder is not the exact same image that the camera will produce. This will have to be trial and error if you plan to be creative in composition. If you do not want any mistakes, a good thing to do would be to give plenty of space around your subject. This way, you can be sure that your subject is not cut off in the produced image. You will also be saving your film and money. After you press the shutter button, the camera will then eject the photo. You will have to wait a few minutes for the image to appear. 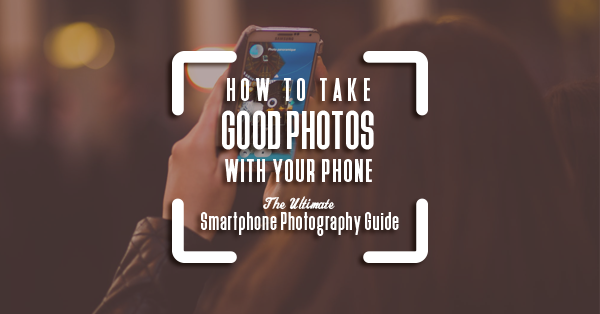 During that waiting time, you have to make sure that the photo is not exposed to direct sunlight. These photos are sensitive to light. If you put them under direct sunlight, the photo will turn out overexposed or reddish. What you can do is to use a film shield or simply put away the photo in a dark place. Some polaroid cameras have built-in film shields while some do not. You can put the photo in your bag, book, cover it with a piece of paper, or turn it faced down. Just remember not to bend or fold the photo. Usually, the photo will develop within 15 minutes. Back in the day, photos from film cameras need to be developed in a dark room. The beauty of the Polaroid camera is that it has its own developing studio built-in. 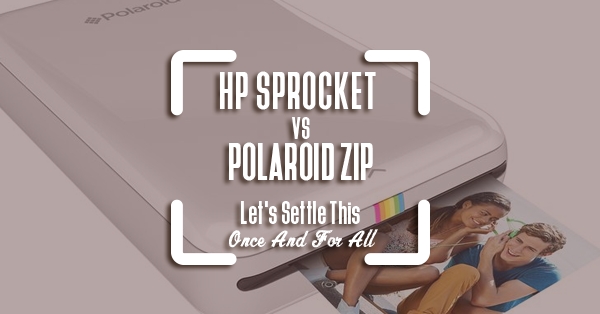 Let us understand better the inner workings of a Polaroid camera. First off, the film. The film used for Polaroid cameras have layers that have chemicals that are sensitive to light. Black-and-white films only have one layer while color films have three. Aside from those layers, there are also other chemical layers on the film. The color sensitive layers are on top of a black base layer. And above those are the image layer, timing layer, and acid layer. All these layers are necessary to have the chemical reaction to form the photo. In color films, the layers that have the compounds react differently in different pulses of heat. The top layer is sensitive to blue light, so the compounds turn to yellow. The middle layer is sensitive to green light, so the compounds turn to magenta. The bottom layer is sensitive to red, so it turns the compounds to cyan. The rollers inside the camera move the film in front of the lens. It is then exposed to the light that comes in when you take the picture. The different layers then absorb the pattern of light, then the film will get ejected. The image forms when the chemical reaction occurs on the film. To start the reaction, the camera releases the reagent chemical on negative by pressing down on it while being ejected. Then, you will have to wait for a few minutes for the colors and image to set. It is also not true that shaking the picture makes it develop faster. Shaking the picture may damage it instead of developing properly. 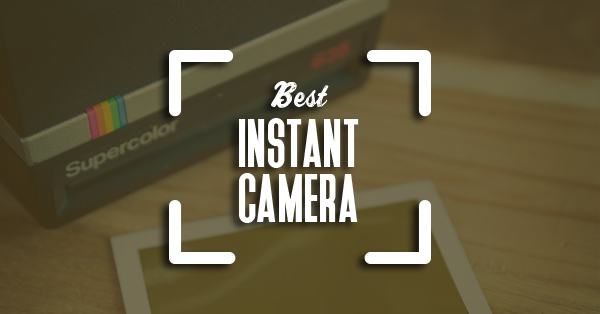 May you find this guide on how to use a Polaroid camera helpful!